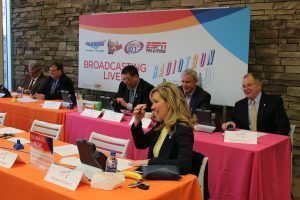 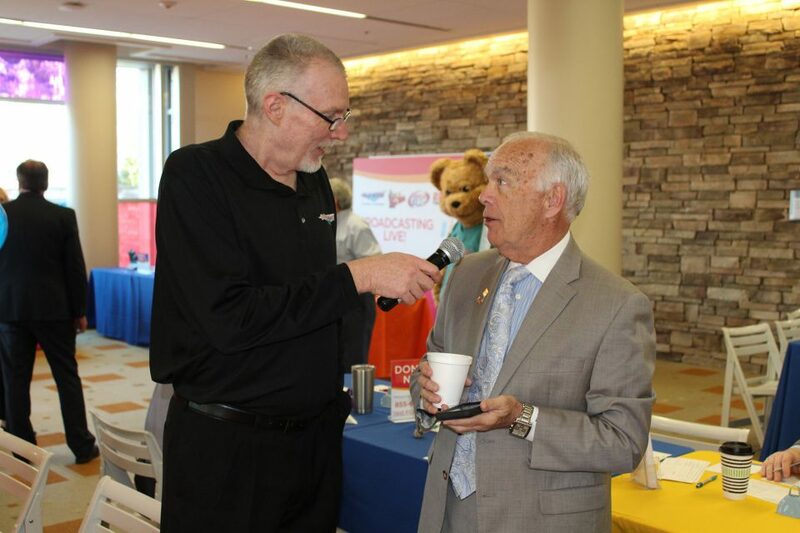 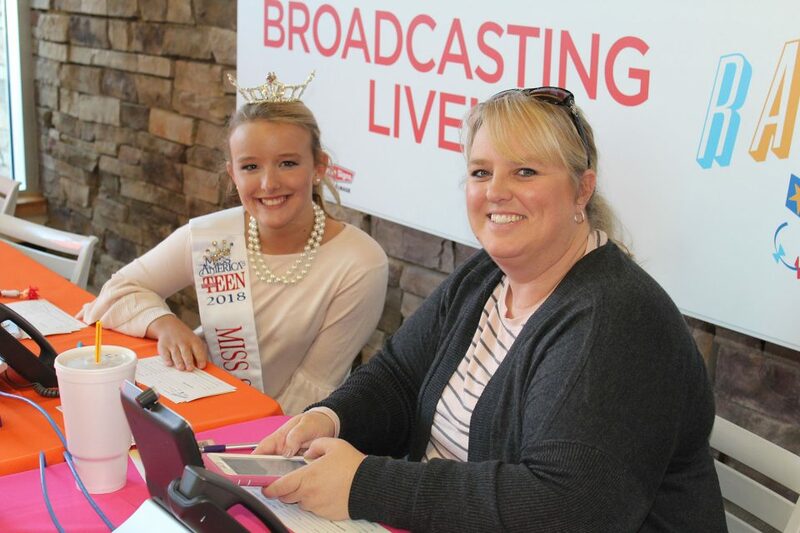 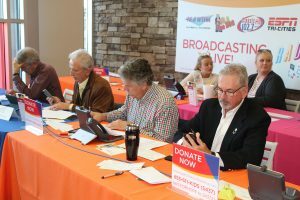 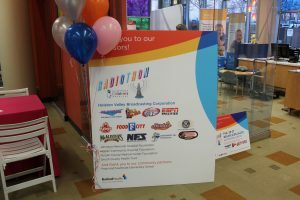 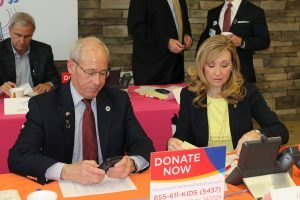 Join us for the 7th annual Niswonger Children’s Hospital Radiothon on Feb. 21 & 22, 2019! Help us raise much-needed funds for Niswonger Children's Hospital. 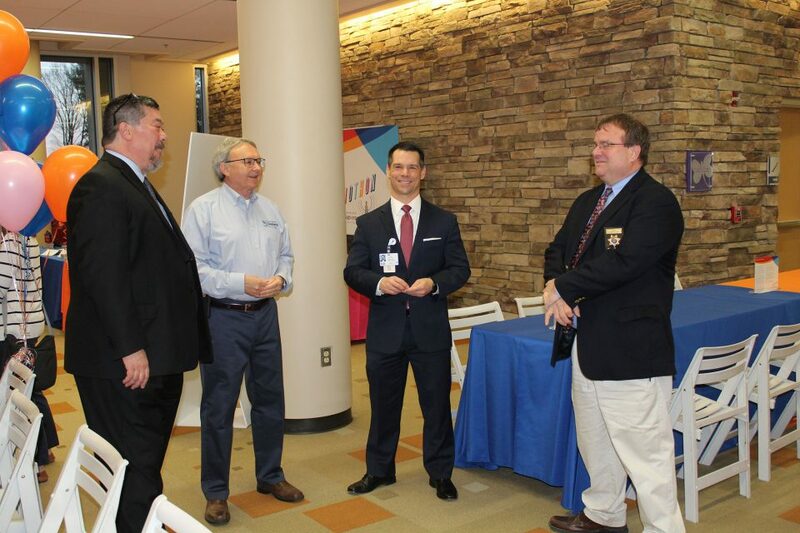 As the only children's hospital in the region, Niswonger Children's covers 29 counties in four states. 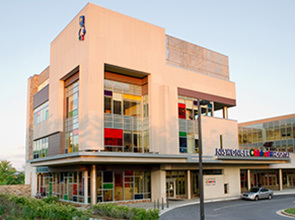 Niswonger Children’s Hospital in Johnson City, Tenn., serves more than 200,000 children in a four-state, 29-county region. 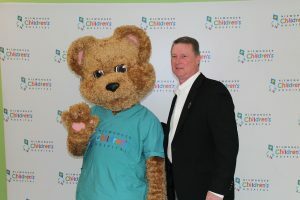 The 69-bed children's hospital is staffed by pediatric experts who know, love and care about children and their families. 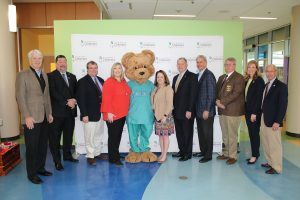 The goal of Niswonger Children's Hospital is to provide safe and child-friendly care that is centered on the patient and family. 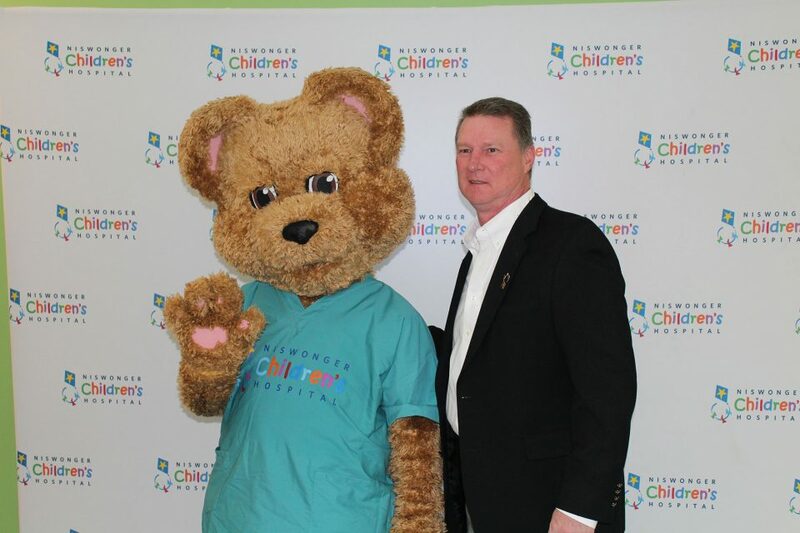 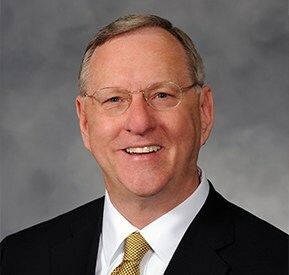 Learn more about Niswonger Children's Hospital.